Just a brief note to my GW2 fans, I haven’t forgotten you! New content is in the works but just has to wait a bit. It is new expansion release year and week for WoW, like last fall was for GW2 PoF, so my neat ideas for new GW2 videos just have to wait a few weeks. Ty for the wonderful continuing support for my Dry Top route guide, 3 years old and still going strong! 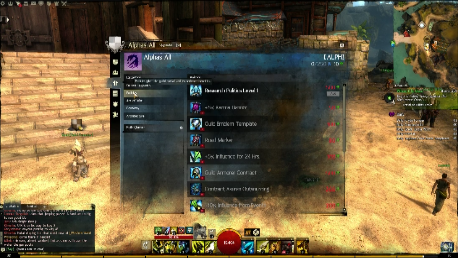 Check out our new video series on creating a new personal Guild in Guild Wars 2. 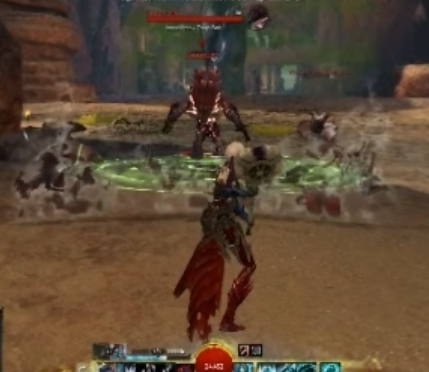 This was done after “Launch” of Heart of Thorns but before the new Guild content was released, so the old Guild vendors are standing outside the new but closed Guild Initiative building in the new Lions Arch.